Hey babes, I can't believe we are well over half way through 2018... I was looking at my vision board and it makes me so happy to see so many things checked off my list. There is no better feeling than accomplishing your goals and I am a true believer in vision boards and big wins! Thats one thing about me... vision boards are a must and The Secret changed my life when I first watched the videos yearsssss ago. I haven't done one of these "things about me" in a while so I figured I'd share some fun, funny and weird things about me that I may or may not have shared before. 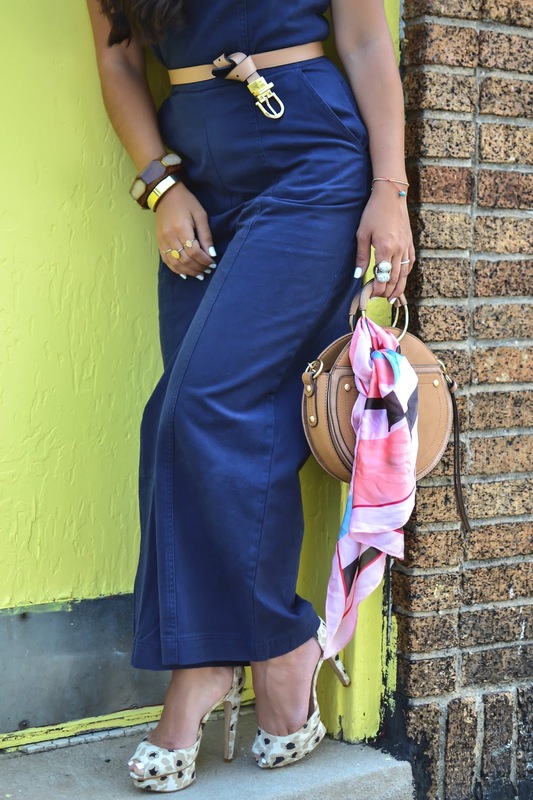 And of course also share a little style inspo... got this [trendy] jumpsuit at Target from their Who What Wear collection a couple of weeks ago for under $40 and loved it! I love that you can wear it all year round... add a cute collar shirt or jacket and you are ready for fall... ok now back to 15 facts about me. 1. I am 100% fluent in both English and Spanish. 2. I've only had 3 boyfriends my whole life... that last one became my husband. 3. I am an only child but have over 30 cousins. 5. I was a straight A student up until high school... I got my first C ever freshman year (I was so upset), I blame it on boys! 7. I didn't speak a word of English when we came to live here and I hated living in the US when we first moved here... it took 5 years for me to adjust. 12. I am scared of roller coasters even though I've been on them. I just don't like them. 14. I don't have any tattoos. 15. That one time I pierced my belly button in a beach in Ecuador, I fainted. What's one fun fact about you? I love sharing fun facts... and of course here are some similar jumpsuits I found online which I love as much as mine. I couldn't find the exact one I have but if you go to your local Target it should be in the Who What Wear section. OMG the one time I pierced my belly button I fainted too.